Today, the International Trade Administration released its report titled “Jobs Supported by Exports 2015: An Update”, which found that the number of U.S. jobs supported by exports declined slightly in the face of significant headwinds from the global economic growth slowdown overseas. However, exports continued to play an important role in supporting employment in the United States in 2015. Exports supported an estimated 11.5 million jobs in 2015, down less than 50,000 from the nearly 11.6 million jobs supported by exports in 2014. Despite the decrease in export-supported employment last year, the number of jobs supported by exports is up 1.9 million since 2009, an increase of 19.8 percent. The modest decline in export-related employment was largely associated with the decline in goods exports. The BEA reported that in 2015, current dollar exports of goods and services fell slightly – from $2.34 trillion in 2014, to $2.22 trillion in 2015. However, employment related to services exports ticked up, increasing by more than 2,000 jobs as compared to 2014. The report also indicates that the number of jobs supported by $1 billion in exports increased last year. In 2015, every $1 billion in U.S. goods exports supported 5,279 jobs, up from 4,969 jobs in 2014. The number of jobs supported per $1 billion of services exports remained nearly constant in 2015. Todd Hiser is a Senior International Trade Specialist at the U.S. Export Assistance Center in Cleveland, Ohio. Call it a trend. 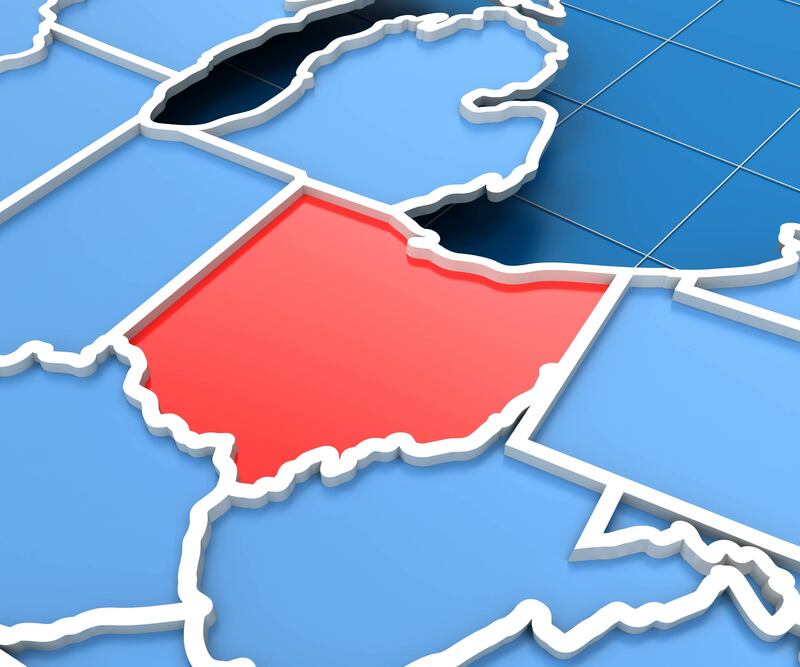 For three straight years, Ohio has set records for annual state exports. In 2013, the state exported $50.8 billion in goods, with transportation making up 32 percent of the export total. It’s certainly something to celebrate, as those exports support more than 259,000 jobs. But rather than spend time celebrating, Ohio is moving to prepare the next generation of exporters. The Ohio Export Internship Program, a collaboration between the Ohio Development Services Agency and Youngstown State University’s Williamson College of Business Administration, is a special track for students looking to contribute to the future of global businesses in Ohio. The program features a specially-designed exporting course in the spring, followed by an export-related internship in the summer. What does this mean for Ohio? It means we are helping create a global fluency among tomorrow’s business leaders. It means we are giving tomorrow’s workforce the skills necessary to succeed in tomorrow’s business environment – a global business environment. Commerce Secretary Penny Pritzker has called for trade to become part of the DNA of our economy. This is how we make that happen. There’s still time for students to apply for the internship, and any students interested in global business should apply. As the world continues to seek out the quality products we make here in Ohio, I’m excited to see how the interns who graduate from this program enable more companies to meet that demand. Isabel Sackner-Bernstein is an intern in the International Trade Administration’s Office of Public Affairs. She is studying Strategic Communication at Elon University. What is an export to Canada actually worth? We know that Canada has always been an important trade partner with the United States, and we know that total exports to Canada were more than $360 billion in 2013, but new data released from the International Trade Administration (ITA) now give more insight into the value of U.S. exports by destination than just dollar amounts. What are exports to Canada worth? How about nearly 1.7 million U.S. jobs? New data from ITA show exports to Canada supporting more jobs than any other U.S. export market, with Mexico as a close second at about 1.1 million. Other top destinations were China, Japan, and the United Kingdom. The exports to these countries alone supported nearly 4.8 million U.S. jobs last year, which is almost as much as the entire populations of Chicago and Houston combined. Although they beat us in the World Cup, goods exports to Belgium supported nearly 140,000 U.S. jobs. Want to learn more? Check out the full report online. So now that you’re the most well-informed member of your friend group, spread the word about how exporting is growing our economy. Talk to your local U.S. Export Assistance Center to find out how to make your business go global. Firing on All Cylinders: FDI Fuels Jobs in South Carolina, U.S.
Michael Masserman is the Executive Director for Export Policy, Promotion & Strategy for the International Trade Administration. We often talk about the synergy between U.S. exports and foreign direct investment in the United States. Last week I witnessed that interplay firsthand at the Robert Bosch LLC manufacturing facilities in Charleston, South Carolina. Headquartered in Stuttgart, Germany, Bosch invested and began production in South Carolina in 1974. Bosch’s Charleston plant now employs more than 1,700 people in the development and manufacturing of modern gasoline-engine systems, high-precision diesel technology, and cutting-edge automotive safety equipment. Bosch is a leading exporter of gas cylinders and other products made at their South Carolina plants to the 95 percent of consumers beyond our borders. They are helping to drive U.S. exports of motor vehicles and parts to all-time record highs. In fact, U.S. exports of motor vehicles and parts increased nearly 80 percent from 2009 to 2012, to total $132.7 billion. A little known fact is that exports from U.S. affiliates of global firms, like Bosch, represent nearly one-fifth of all U.S. exports. That’s why at the International Trade Administration, we focus on the relationship between our work under the President’s National Export Initiative and our efforts to promote investment in the United States through SelectUSA. 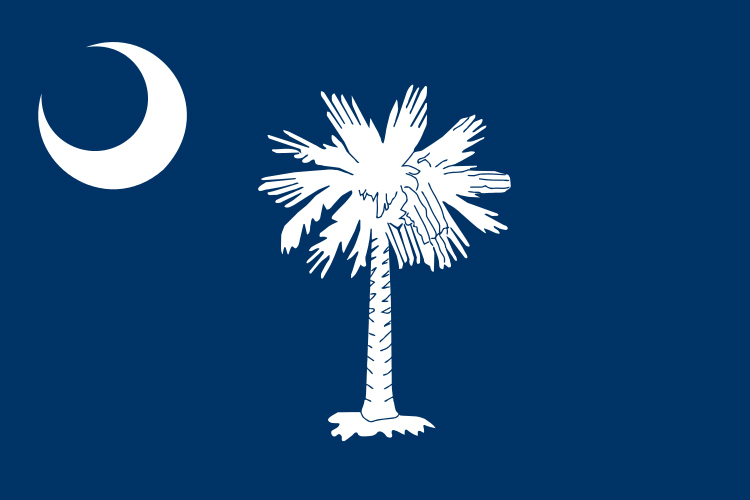 South Carolina — and Charleston, especially — has a rich history in trade and foreign direct investment, or FDI. 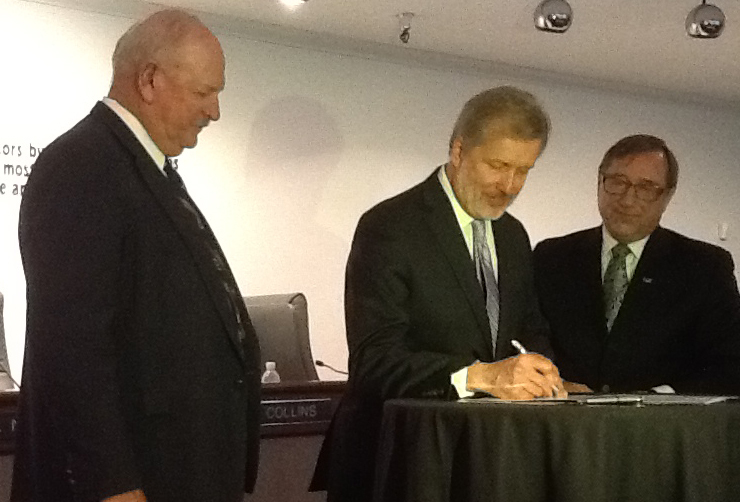 FDI, through U.S. affiliates of foreign firms, now supports 104,300 jobs in South Carolina. And, the strong base of foreign direct investment in Charleston positions the area to further its already impressive export growth. According to the Commerce Department’s preliminary data — in 2012 — this region exported over $2.4 billion in merchandise shipments. That’s a nearly six percent increase from the year before – all in the face of significant global economic headwinds. I applaud efforts in Charleston to seize the opportunity to create and implement a regional export plan through the Metropolitan Export Initiative. We are proud to partner with the Brookings Institution to help metropolitan areas across the country incorporate exports into their local economic development strategies, which will help to ensure long-term sustainable economic growth. Combining efforts of investment and business attraction with exports (a key component of business expansion and retention) will ensure regional economic development across our country becomes even more global in scope. Companies like Bosch are informing these local planning efforts. The private sector has a critical seat at the table and position to shape export strategies and promotional efforts based on their experiences. After all, Bosch is firing on all cylinders, and we should take note. From an initial investment almost 40 years ago, Bosch plants in South Carolina now support advanced manufacturing, R&D, U.S. exports, and skilled jobs where we need them – here at home. Posted in SelectUSA | Tagged FDI, foreign direct investment, jobs, South Carolina | Comments Off on Firing on All Cylinders: FDI Fuels Jobs in South Carolina, U.S.